AT&T says the deal is likely the “nation’s first” to authenticate calls between two providers through the SHAKEN/STIR (which stands for “Secure Handling of Asserted information using toKENs” and “Secure Telephony Identity Revisited”) protocol. 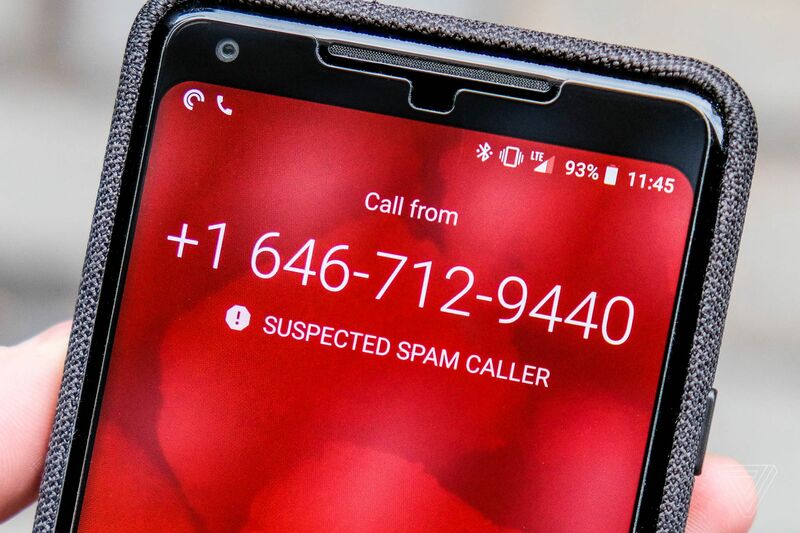 The protocol lets consumers know when a call they’re receiving is actually being placed by the displayed number listed on caller ID. AT&T and Comcast said they hope to have the system up and running for customers later this year.